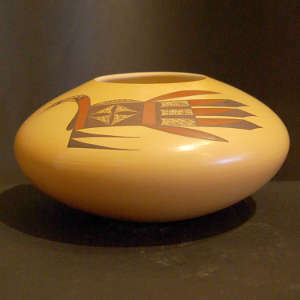 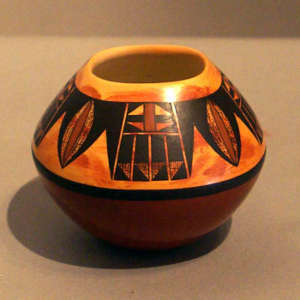 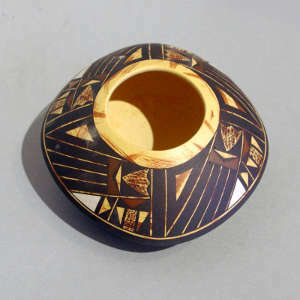 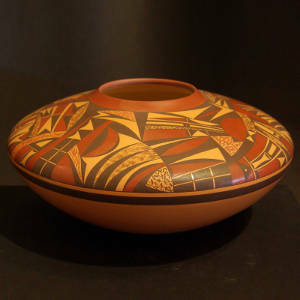 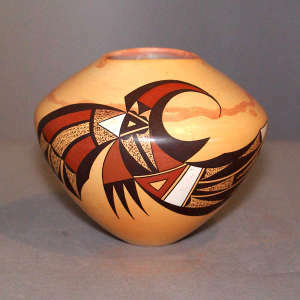 Steve Lucas is a Hopi potter. 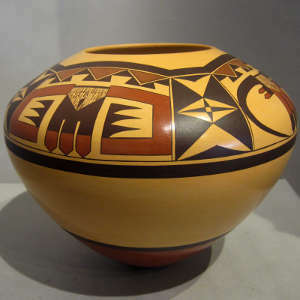 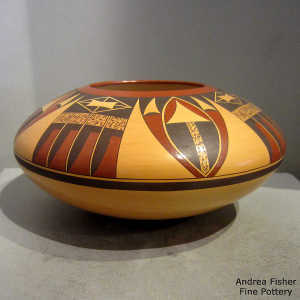 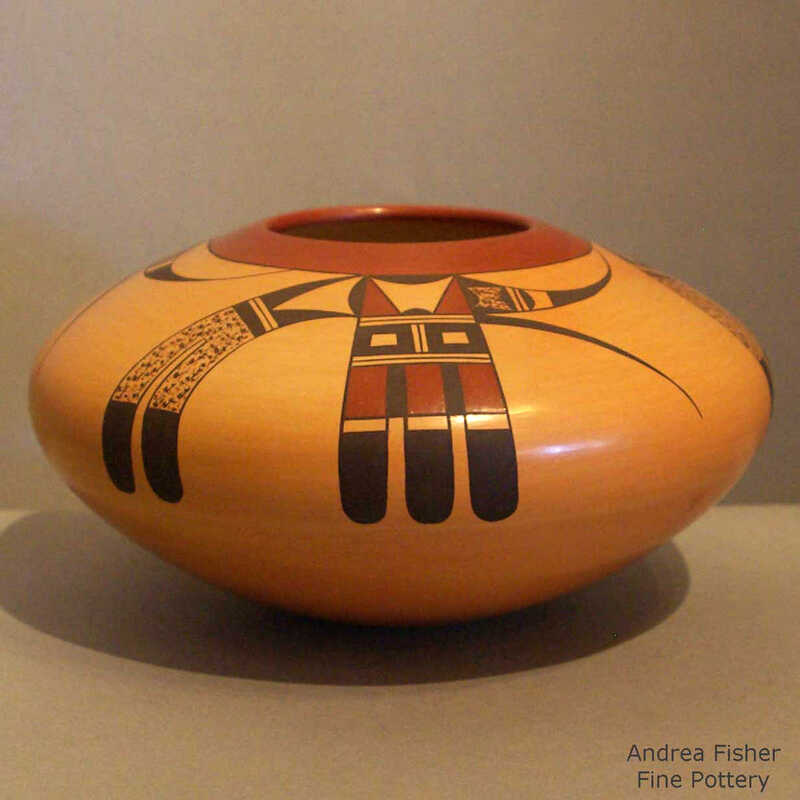 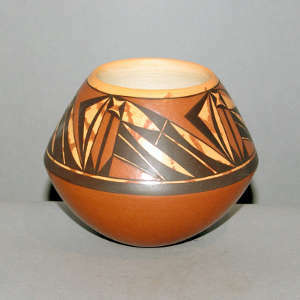 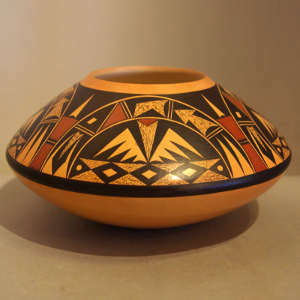 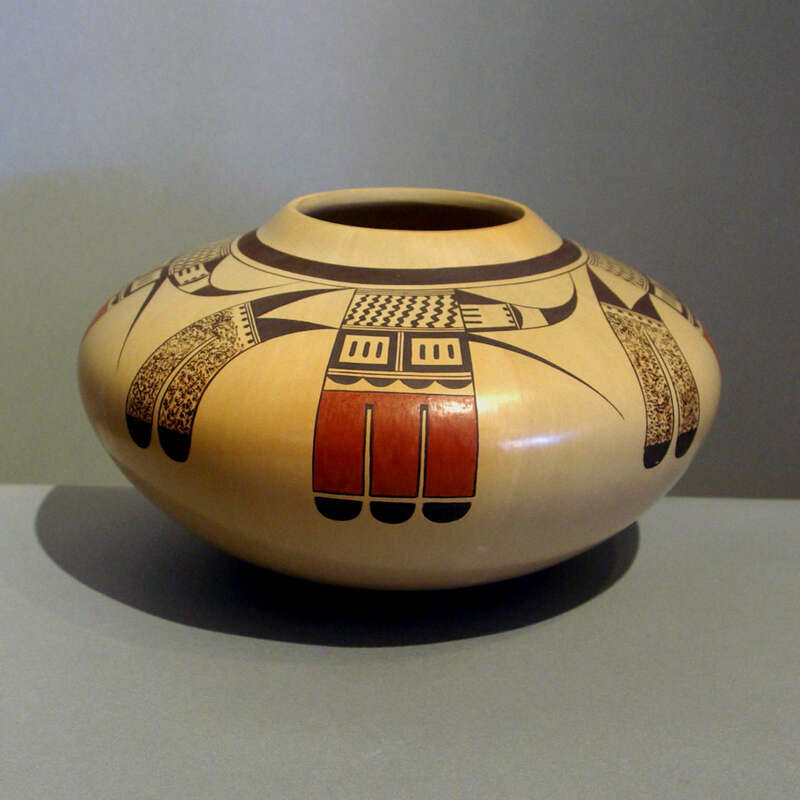 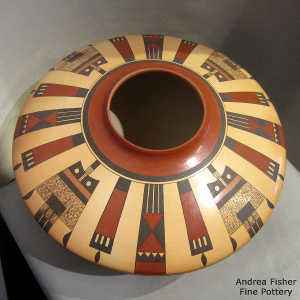 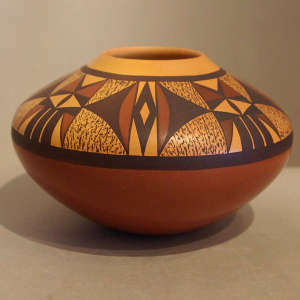 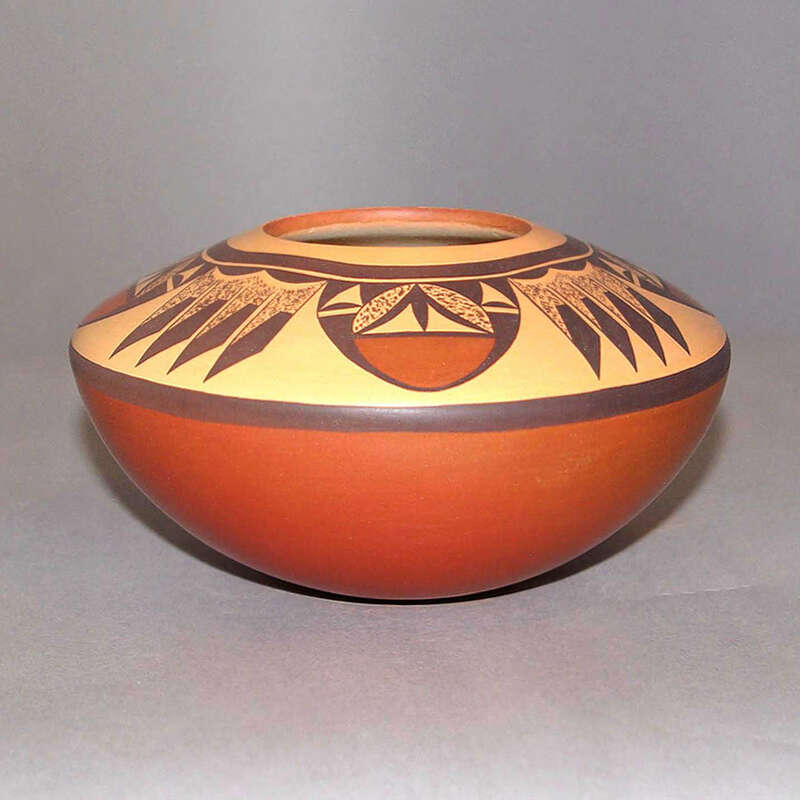 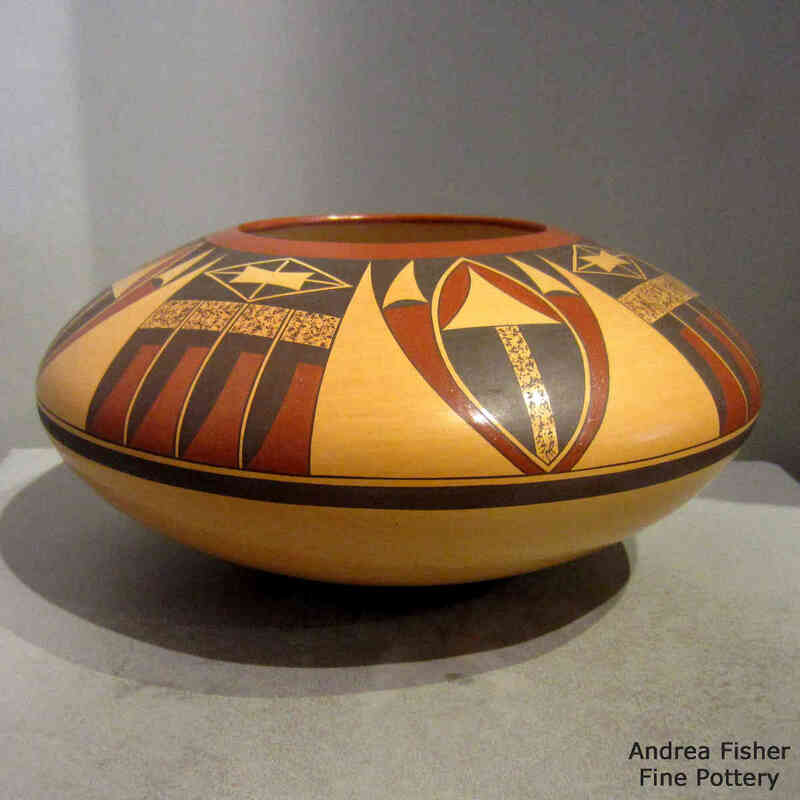 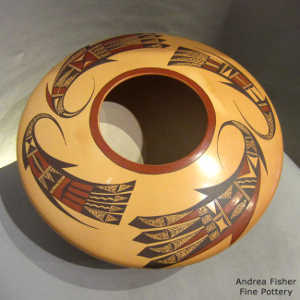 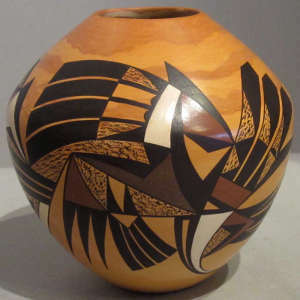 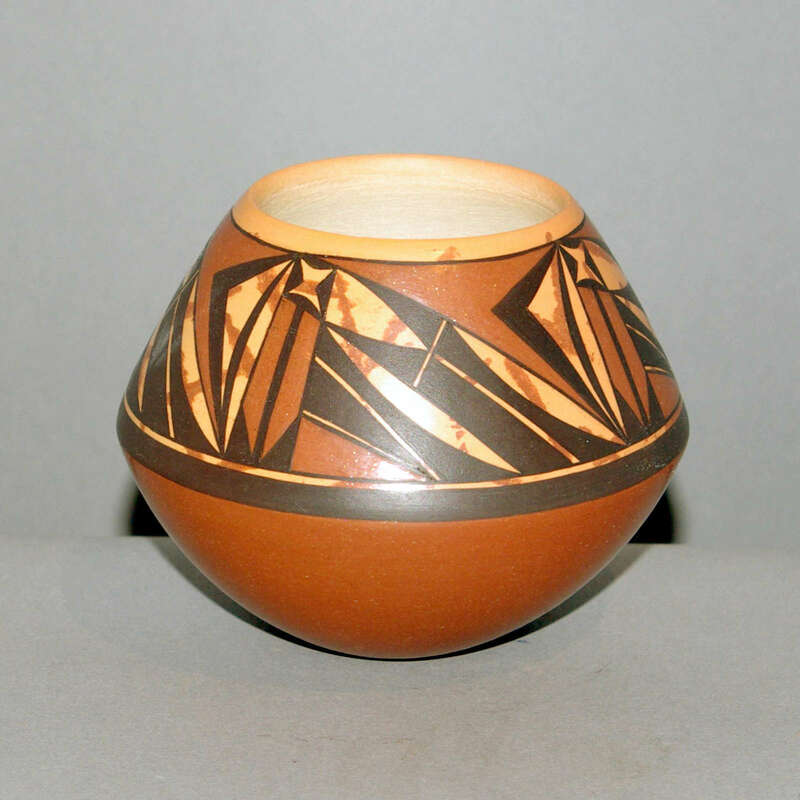 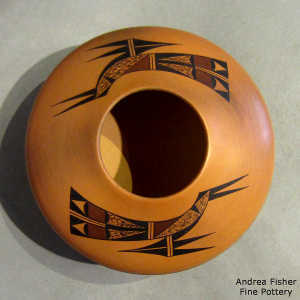 His great-great-grandmother was Nampeyo of Hano, his great grandmother Annie Healing Nampeyo, his grandmother Rachel Namingha Nampeyo... Born in 1955, he learned the traditional way to make pottery from his aunt, Dextra Quotskuyva Nampeyo. 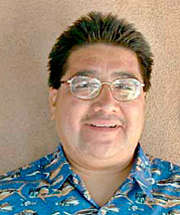 He has taken what he learned and expanded on it, winning many ribbons and awards over the years.